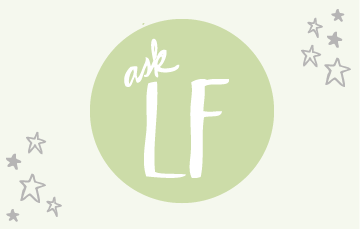 Ask Lauren Fleshman | New Website! The Story of ALF. New Website! The Story of ALF. Ask Lauren Fleshman was started in January 2010 in a booth seat at the Flying Star Restaurant in Albuquerque, New Mexico. Jesse and I were sitting opposite one another playing “laptop battleship,” the made-up game where two or more people sit at a table staring at their laptops not talking to one another. Maybe you’ve played it. It’s sweeping the nation. Jesse paused for effect and cocked his eyebrow so high a curl from his head got tangled up in it. As two extremely independent and stubborn people, we RARELY ask one another directly for help. “Let’s see what we can find,” he replied, and tucked back behind the Macbook. That was the start. The spark. Whatever you want to call it. Laptop Battleship was about to be taken to a new level: Laptop Idea Battleship. Polster is on the right. I know this picture is confusing, but just try to focus on his face. His web-designer cousin Loren Polster was hired to design the full site and when he presented it to me, I gave him the hug of the century. Thanks to Jesse and Loren, I wasn’t just given a website, I was given a purpose outside of running, something that I couldn’t have made for myself. Thank God for people with actual technical skills, eh? In the past three and a half years, my readership has grown from 4 on the first post to….well, lots. I’ve learned what information is most helpful for my readers and what is not. And as the needs of my readers have changed, it became obvious that my website had to change too. It became more than I imagined. I had no idea I’d get so many THOUSANDS of questions, or that I would end up with a big collection of content that would be difficult to locate after a week or so. The website for me had become like a frighteningly disorganized desk that is overflowing with so much loose paper that despite my best intentions, I just couldn’t do work there. I’ve essentially stopped answering questions because I can’t organize them, and that breaks my heart because that is my favorite part of having ALF in the first place! SOOOOOOO…that was an extremely long way to announce that ALF got a full body makeover, and I’m not just talking about what dress she is wearing on the outside. Behind that dress are undergarments that perform functional miracles, exfoliated skin that has been plucked, waxed, buffed, and moisturized, and organs that have been restored to optimal function thru a juice cleanse. It’s still the same at it’s core, but updated for the now. 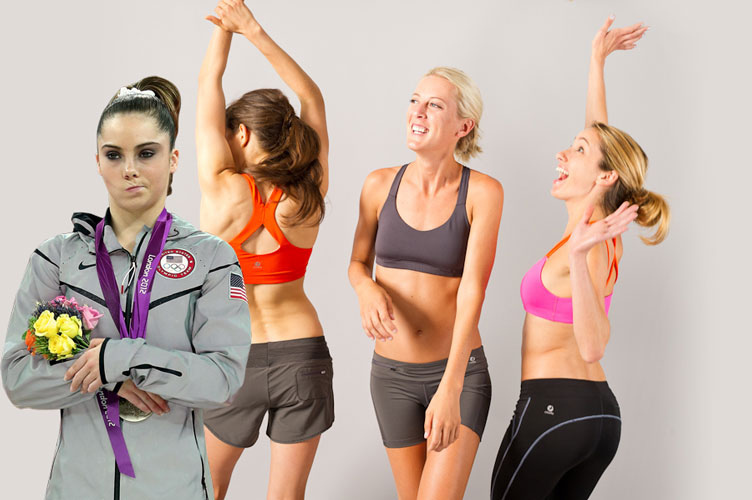 Even though McKayla is not impressed, I want to thank the birds. I want to thank Oiselle for asking me how they could help, and for providing all the resources to make my blog the way I really wanted it. They set me up with a very talented design/development duo, Regina Baerwalde and Christine Estrada, and let us take it from there. No strings attached. They never once imposed any requirements or forced me to plug their products, or anything you might expect. 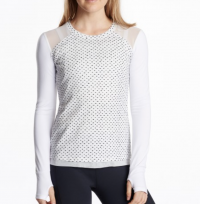 Any sign of Oiselle products or collaborations that you see on the new site exist because I want them there, and I personally asked for them there. I am the only person who controls the content on my site. I will never take for granted how fortunate I am to have a working relationship like that, so thanks a million to the Volée at Oiselle. 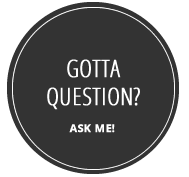 While you are here, if you don’t mind doing me a solid: please get comfortable, click around, and any kinks or feedback you see, please let me know by commenting on this post or emailing me at admin@asklaurenfleshman.com. These types of things don’t come out perfect on day one, and I could really use your help identifying what still needs to be addressed. There will be little adjustments here and there over the next couple weeks. Thanks a million to all of you for your support over the last 3 ½ years. The next 3 ½ are going to be even better, and I can’t wait to share it with you. I was turned to your page by a friend of mine who had been following you for a while. She saw a post about a way to get her Runner’s World magazine signed by you after she had been following for quite some time. We are currently training for Ironman Florida. I have been meaning to get in touch with you to find a way that the Ironman Florida training group here in Jacksonville, Florida could order a small sample of Picky Bars. I know over the course of 12 hours there will be a lot of energy food consumed and we need to take advantage of our time now and figure out what works best and tastes best even after 10-12+ hours of racing. More side notes while I am at it – I posted my website / blog… but it has been inactive during my architecture board exams and will be updated once I get a solid two weeks of training under my belt. I really appreciated your story about what it takes to be a professional athlete – timing children based on Olympic years, how sponsorship is affected with injuries, etc. It meant a lot for me to read as I am sure it did to many others… knowing all those things that come with the dream of being a professional runner. Before I forget – the whole reason I started commenting – I was wondering if you could darken the font on the main blog page. I am not sure if it is grey or just very thin, but it is hard to read on computer screens. It does read better on my cell phone screen though. That small detail aside, I love the updated site! 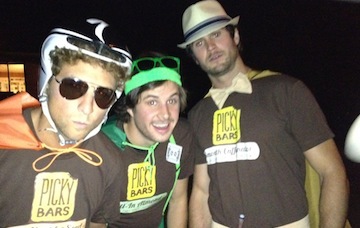 And Picky Bars are awesome! They will definitely be helpful in your training! The Flying Star restaurant– been there many times! (I have family in Abq.). I also recommend the Frontier Restaurant, where one fuel up on tasty burritos and other great food. I agree that the text could be easier to read. 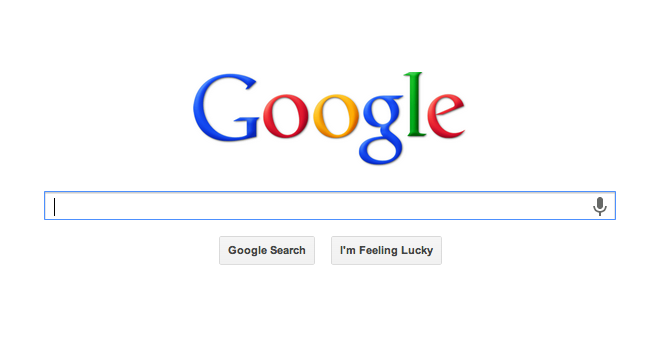 I think the issue is that the typeface/font is thin, which makes the letters look gray. The text in the tweets on the right side of the page, on the other hand, appear darker and are easier to read (for me anyway). Congrats on the snazzy new site! Absolutely love the new site. It looks like magic. Really awesome. I love the categories up the top. Would you consider adding a family area? I think running and pregnancy from an athlete’s perspective will be a big reason a lot of new readers will find your site so putting the posts together would make sense! The new design looks amazing! I want these peeps to help me make a doctor website in 2020 if having a website is still cool then. They and you did an AMAZING job with all of this. Very clean and functional – and fun! I can’t wait to read about labor, birth, running after pregnancy, and how daily logistics and schedule changes once Lima arrives. As always, I like to read about decision making, so to speak, in your running life. Why this workout. Why cut it short. Why rest this day. How to race a 5K without feeling like you might black out in the last 200 m (not sure if that’s possible). the new site looks great. How about adding the date of when a Q&A, journal entry etc was posted? I love the little life map graphic on your about page! And it is nice to have the various posts broken out by food or fashion. Also love the instagram feed as someone who loves seeing what others are up to on a constant basis. Nice work, LF! Overall, I like the clean look and layout, which makes it easy to read. For me, the graphics on the home page (to the left of the posts featured) are a little large and distracting even though I really like images. I guess it makes my eye think they are two separate things rather than the photo associating with the text next to it. Just my two cents. LOVE the new look of the site and the story behind your blog. Thanks for sharing! PRETTY! Well organized and so clean and fresh looking. Love it. I love your new site! So clean and refreshing to look at. Hey, I just noticed the person who just posted ahead of me said just about the same thing…great minds. Cogent, concise, and well done! I’d love to see more article links. Thanks! This whole redesign makes me happy. I really dig how clean it all is, and while some may call it plain, I love a crisp, white template. I really like the little blurbs at the top of each section. My most favorite thing is your visual timeline (and the fan club)! I read most blogs on an RSS feed, but this is one that I will actually click over to because it is so nice to look at and it is so much more than a blog. On the practical side, this site is really easy to navigate, which is nice for everyone, especially first time visitors (I would think anyway, I’ve been visiting for years). The only suggestion is that perhaps I would make the icons smaller and the spacing tighter on the right side navigation pane – just so you could see more without scrolling down. Overall, awesome! I love reading your perspectives and musings on all sorts of topics and I’m a huge fan of yours. Looking forward to hearing all about your new baby adventures and your return to racing! Wow! Really love your site. And thanks for filling us in on where it all started. It is really a nice site very pleasing to the eye. Loved seeing your mega-preggo picture from the last post, it immediately took me back to that overly stretched out massively uncomfortable abdominal/rib area feeling that I had with my pregnancies! The good news is it will dissipate fast….although you may be left with some extra skin there for a while, hopefully Lima will choose to come out at a reasonable size and not grow to almost 10 lbs like my son did…. Be well these last few days – we are all excited to follow your next set of adventures!! Love the new look! And the timeline in your About section is fantastic! I haven’t noticed any links to your Runner’s World articles, or a link to Believe I Am. It was also great to read the story of how it all began. I first read about you when you were on the cover of Runner’s World and you seemed like someone I’d want to be friends with in real life even if you weren’t a pro runner, so I visited AskLaurenFleshman and was hooked. I can honestly say you opened the door for me about reading about running other than in a magazines and I’m hooked to reading about running when I’m not out running. The new design is beautiful: clean, modern, and easy to navigate. I wouldn’t change a thing. Just keep posting your honest and relatable insight. Congrats on your beautiful baby boy! Enjoyed examining this, excellent things, value it. “It is in justice the ordering of society is centered.” by Aristotle.